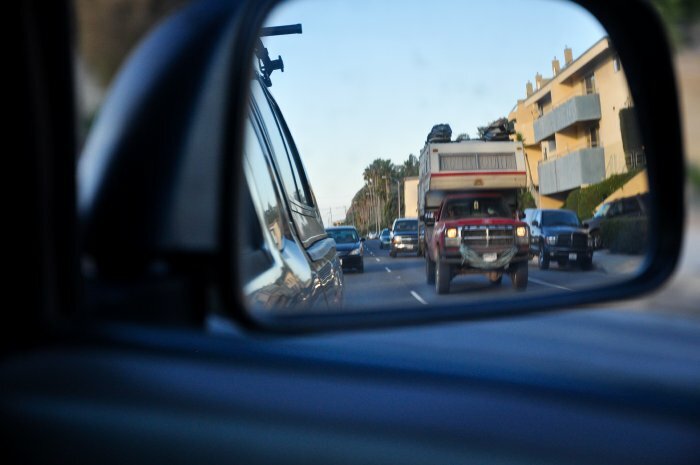 Two Guys, One Camper and Nine Boards…Wish I had been part of that trip…I came upon this rig on the PCH and all I could think of as I passed by and shot this photo were the weeks and weeks of uncrowded perfect breaks, fish tacos, wailing guitars and bonfire dreams…time to head south I say! Hey! Aint that Captain Zero’s rig?? Just might have to jump onto that convoy…my rig is primed and ready.